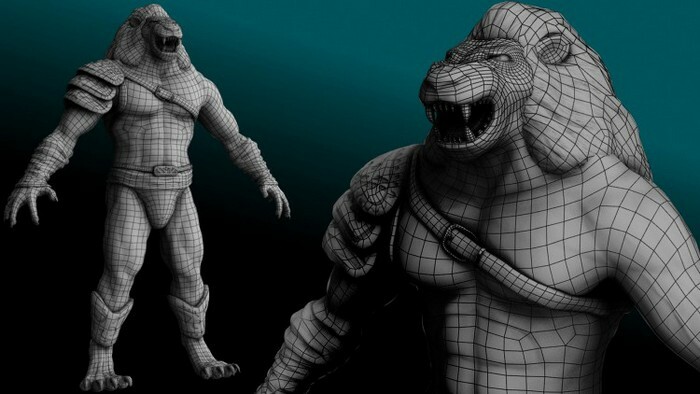 3D Character Animation is part of our wider service spanning all aspects of 3D Animation. We can create a unique animated character by itself or as part of a complex animation or cartoon. Our dedicated team pay attention to every detail of the characters in your animation, using state of the art techniques like rigging to create a character that’s life-like and engaging. We’ll work with you through every stage of the process. If you know exactly what you’re looking for, we can create characters according to your exact specifications. If you’re not sure, don’t worry, our expert team will help you decide what will work best based on what you want your animation or character to achieve. Virtual skeleton – the first stage of the process is the creation of a virtual skeleton, to accurate map basic movements. Rigging – rigging plots the mesh (skin) onto the virtual skeleton. Mathematical functions – complex functionality that allows us to simulate the effect of gravity (for example) on the animated character. Detailed physical characteristics – we can create complex details such as hair or fur, which respond to the character’s movement. Photo realistic animation – a process that creates extremely life-like characters. Cel-shaded animation – cel-shaded animation mimics traditional cartoon drawings. Whether you want your character to be life-like or entirely fantastical, our expert team and extensive suite of technology can create one that’s just right. At Cartoozo we offer a whole range of animation solutions, from 2D animation to Flash. If you have a story to tell, we’ll help you tell it. Experience and expert knowledge – our animation team have over 10 years’ experience in the industry. We use the latest technologies to ensure your animations are top quality, and because we understand all forms of internet marketing, we’ll help you put your new animation to use spreading the word about your company. Cost-effective solutions – with Cartoozo, everything is costed upfront, meaning no nasty surprises. We have a range of price packages to suit any budget. Timely solutions – we want to help your business progress, not hold you back. We deliver on time, every time. Quality control and testing – all our products undergo rigorous development and user acceptance testing, making sure you get a reliable, high quality service.